Need professional roof repair or installation? 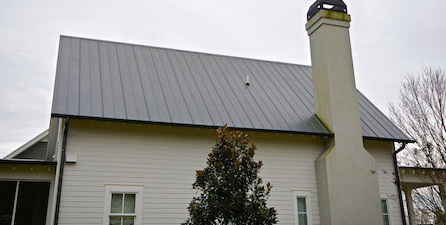 Southpaw, Inc features affordable Roofing, remodeling and Construction and is a licensed, bonded and insured roofing contractor in Augusta Georgia. 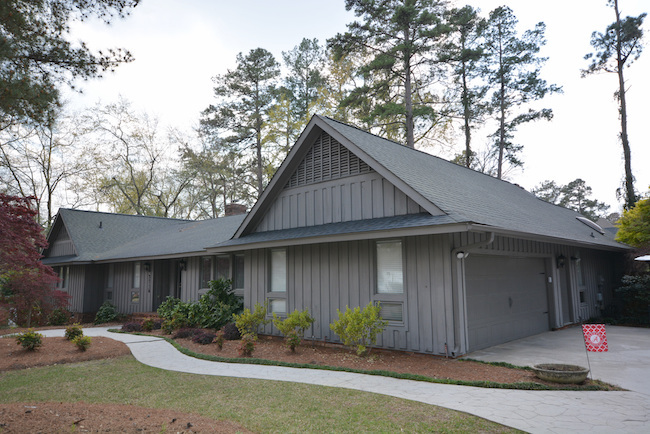 Since early 1985, we have been providing the highest in quality and affordable rates, on roofing and remodeling services in Evans GA, Martinez GA, and Augusta GA. So, whether you’re interested in a few, simple home improvements or are about to build a custom home, we can help! Southpaw Inc is available to provide no obligation estimates, once we inspect a home. This ensures 100% accuracy so you have peace of mind when making a decision. Its no surprise that the roof of your home is a major investment. Which is exactly why, we want you to be able to make an informed decision. 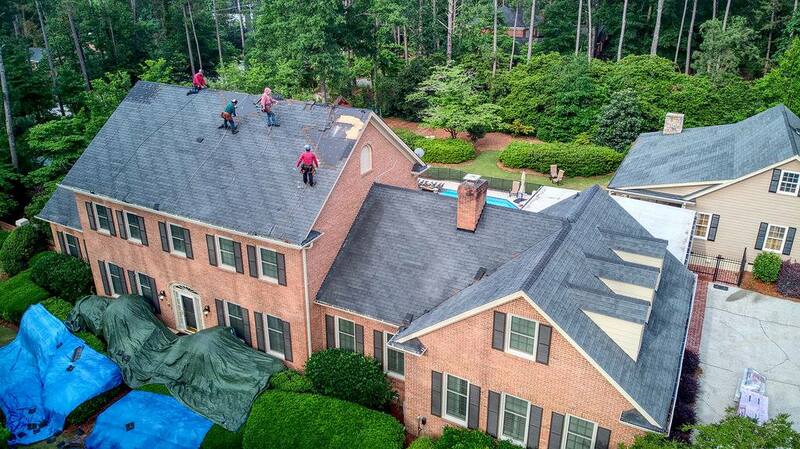 No roofing contractor should ever provide just an, over the phone estimate without first making an onsite inspection of the property..
For more than 30 years, Southpaw, Inc. has served the entire CSRA area with quality materials and long-lasting roofing for businesses…. 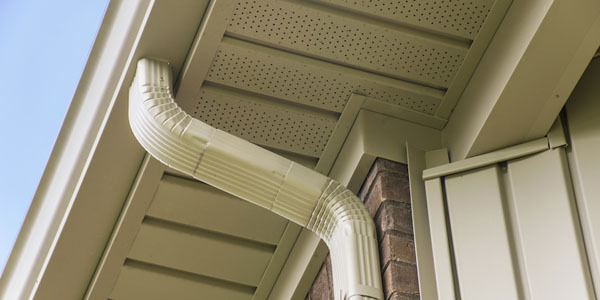 No one likes a leaky roof, but if you are experiencing leaks, water stains, sagging ceiling call Southpaw Roofing in Augusta GA today. Don’t let the size of the repair fool you. 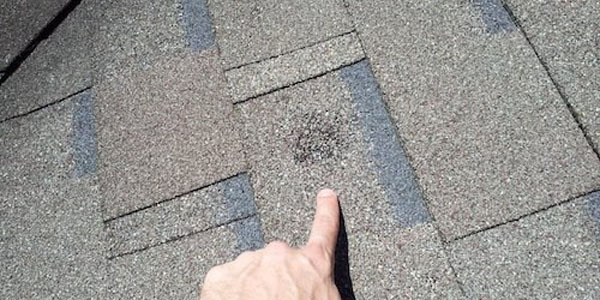 We have seen homeowners call with what appears to be minor holes in their roof that could have led to major problems if they weren’t dealt with immediately. 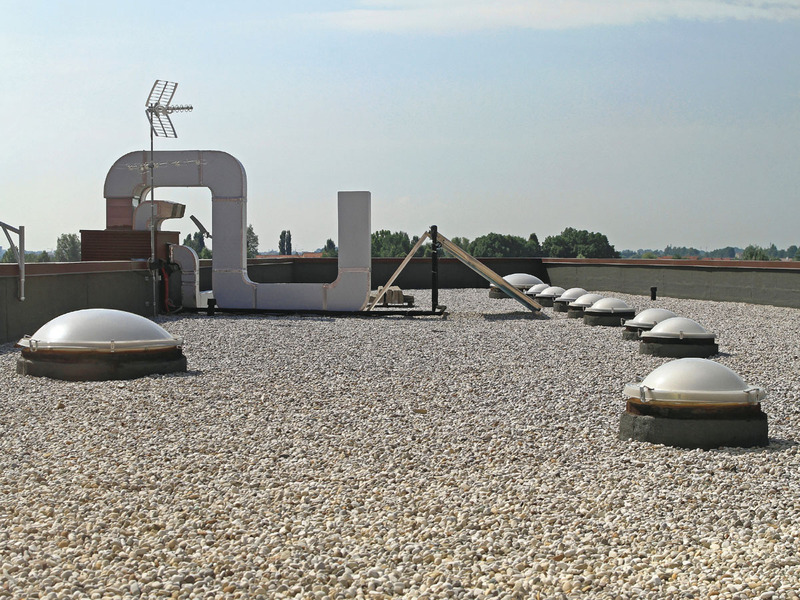 Whether the initial problem was caused by hail damage, tree damage, or some other kind of storm damage, taking care of smaller problems now is the only way to ensure the integrity of your roof. We offer Hydro Stop Waterproofing! This best-selling roof coating will stop water from coming into your home or business, and is resistant to UV rays and hurricane-force winds. Call now to speak with one of our certified, licensed and bonded roofing professionals. We are honored to be the only roofing company in the CSRA to hold this title and we appreciate our customers for your support!